Is Erasing Memories to Treat PTSD Ethical? Memories, although expressed differently, play a central part in our routine life. This includes the evolution of someone’s individuality which is conceived as a consequence of interconnections among memories. Various brain imaging studies have revealed that the part of the brain, called the hippocampus, is known to be crucial for memory formation. This stands equally valid in case of disorders like dementia or post-traumatic stress disorder (PTSD), in which the hippocampus is reported to be damaged, thereby, impacting the memory composition in the brain. However, in recent studies, researchers delved into erasing memories to treat PTSD by artificially activating circuits of the brain, at least among the mice population. Individuals suffering from PTSD are often characterized as people experiencing painful memories as they relive traumatic incidents or flashbacks that can be triggered by even the most insignificant sound or situation. While current treatments for PTSD patients include selective serotonin reuptake inhibitor (SSRI) and psychological therapy, these solutions do not always lead to the reduction of PTSD symptoms. In order to find a more effective treatment, researchers have attempted to delete the painful memories by artificially activating the brain circuits to help people coping with this illness. Researchers changed fearful memories into happy ones. In a study published in the journal Nature, a team of scientists from the University of California implanted a memory in mice and then removed it by stimulating the synapses present between nerve cells using varied frequencies. Firstly, the scientists genetically modified specific neurons in the mice’s brain to turn them light sensitive and then regulated them with electric shocks while turning those neurons on. Subsequently, activating neurons led to a fear response in the mice— representing the implantation of an unpleasant memory. The mice’s brains were then subjected to further light pulses at a lower frequency. This weakened the neuron connection and damaged the memory of fear from the electric shocks. Following this process, high-frequency pulses were transmitted to strengthen the connections again. The entire experiment allowed the scientists to transform negative memories into positive ones through electric shocks, demonstrating and opening up the idea of how emotional responses can be altered. Additionally, the study gives insights into how memories form, fade and shift which can further help to mitigate the painful memories associated with PTSD. Is Erasing Memories to Treat PTSD the right method? Although studies like this theoretically bring us one step closer to treating diseases like PTSD by erasing memories, the interference with our memory simultaneously puts self-knowledge and will-power at risk, as the artificial technology could deprive one of their authenticity. Past memories and experiences help us understand how we should react when encountered in similar future situations. While the studies are exciting, they are still far from practicality. Furthermore, most clinicians who treat PTSD patients aim to inhibit patients’ emotional status and not to erase the memories causing it. What can be done to treat PTSD? 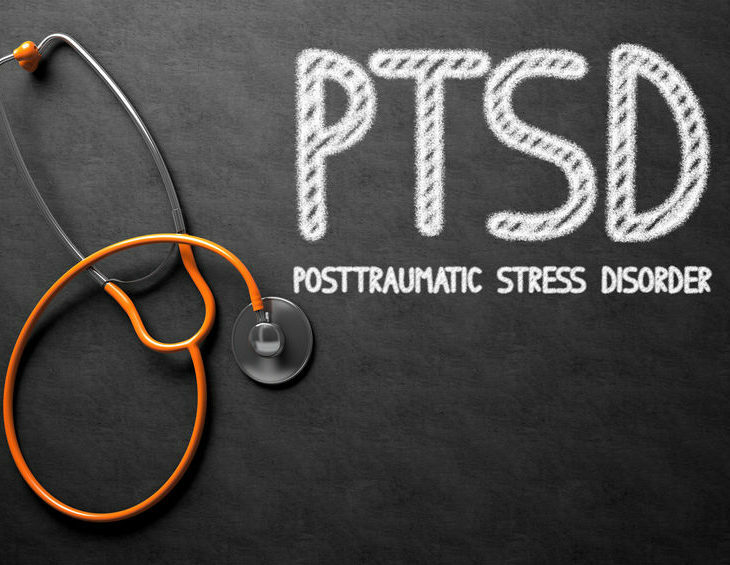 According to PTSD United, 70 percent of adults in the United States have experienced a trauma at least once in their lifetime, while 20 percent of those victims have reported developing PTSD. Mental health issues can also impact anyone in all stages of life and traumatic events can happen at any time. If there’s someone in your life struggling with such issues or any form of mental illness, you can reach out to AKUA Mind & Body. 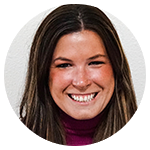 We personalize treatment based on each individual’s story in order to manage symptoms and help them have the best chance at a long-lasting recovery. For more information about AKUA’s treatment programs for men and women with addiction,mental illness, and eating disorders, contact our 24/7 helpline.